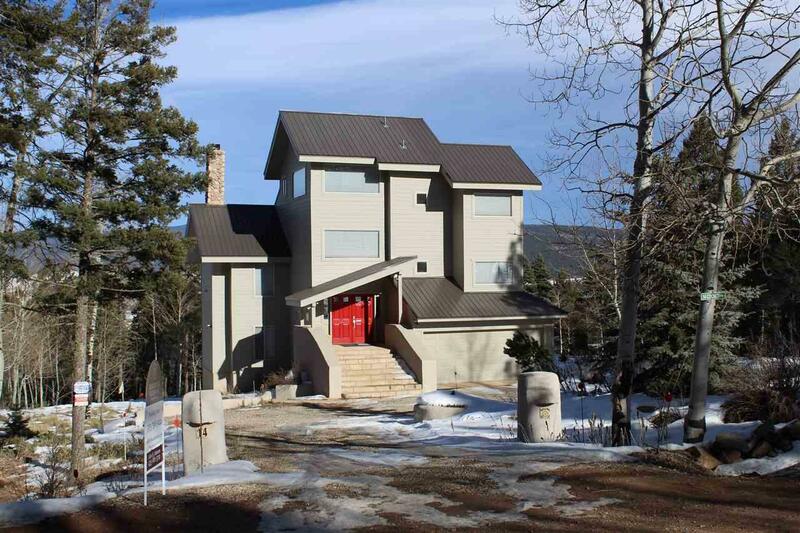 ANGEL FIRE View Home. 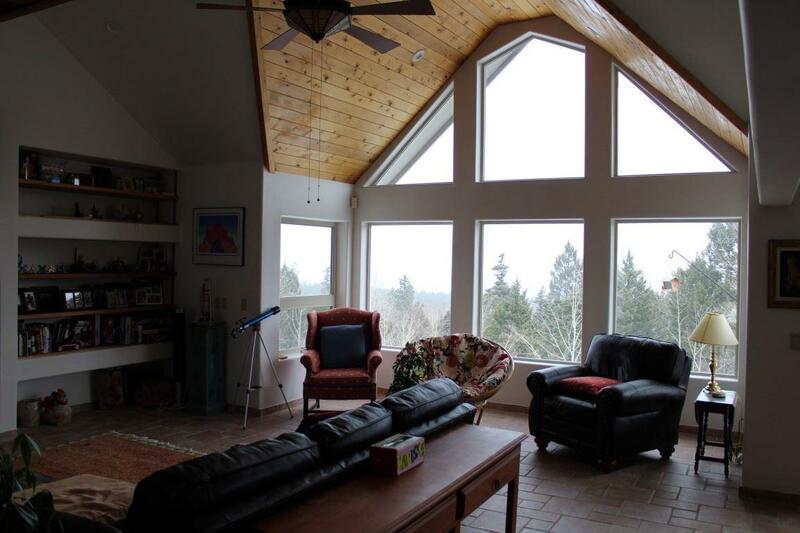 Watch the sunrise over the Ski Slopes across the Valley through large floor to ceiling windows. Relax in your outdoor spa. Have dinner with views to Eagle Nest. 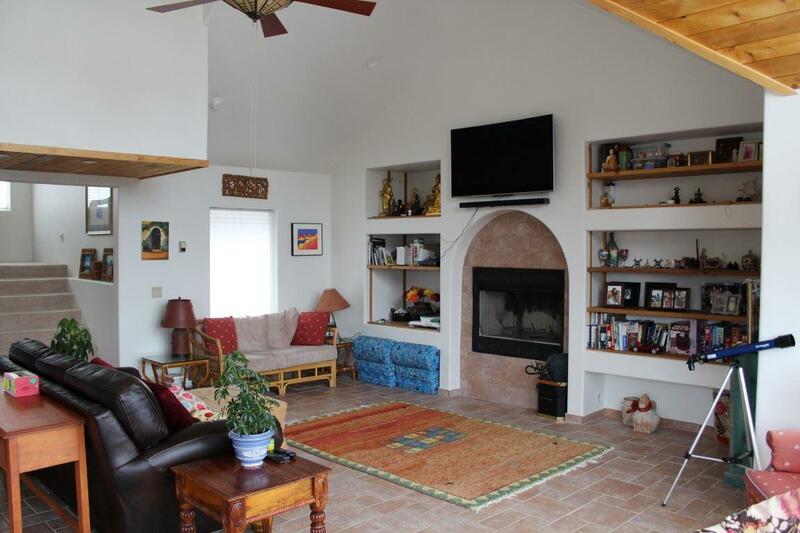 Perfectly maintained by the owner, this home is move-in ready. 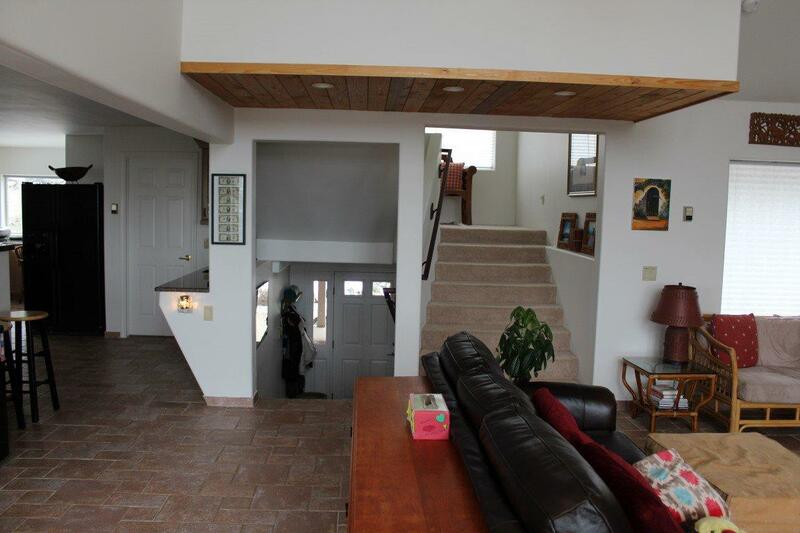 This house is minutes from skiing, a PGA Certified Golf Course, fishing, hiking, or wandering in the wilderness. Basic Resort Membership includes some amenities, with discounts on others. An enhanced Resort Membership is available at extra cost. See Angel Fire Resort Membership for details. Come and live in paradise.